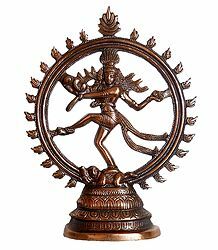 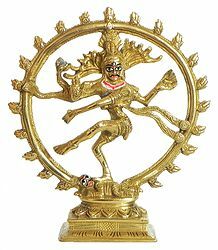 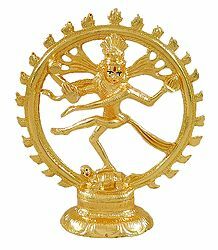 Nataraja is considered to be the god of dance in Hindu mythology. 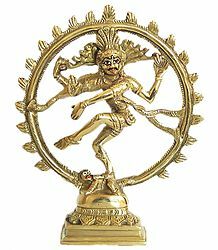 His dancing image, in the Tandava form, is the starting point of all creation. 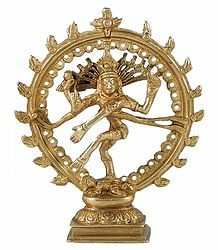 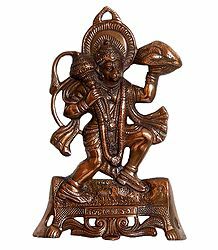 We have a varied collection of Nataraja Sculptures.